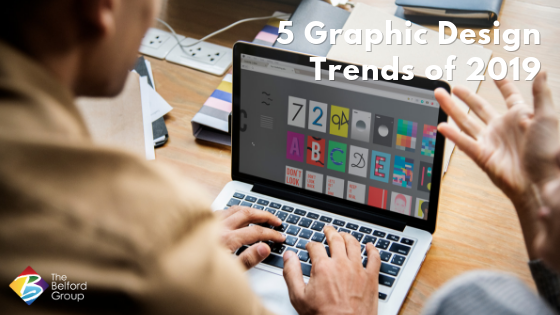 Your graphic design is talking, but what is it saying? Want to print AND be green? There’s a way!